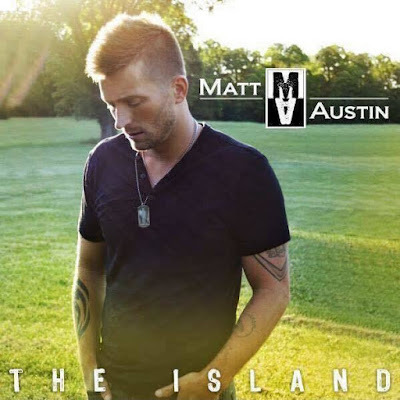 Detroit native Matt Austin has released the title track from his latest EP, "The Island" to country radio. Check it out and let him know what you think! This one's definitely a windows down, feel good, forget your cares kinda song!